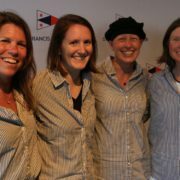 Susan has served on the board of the St. Francis Sailing Foundation since 2010. 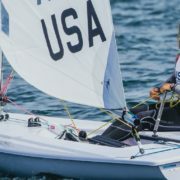 She enjoys sailing with her family on the San Francisco Bay and cheering on the Knarr fleet races. Professionally, she is a partner with the CPA firm Mowat Mackie and Anderson LLP in Oakland and specializes in individual, trust and estate taxation. She is a graduate of the University of California at Los Angeles. Susan also currently serves on the Board of Directors of Girl’s Inc. of Alameda County.